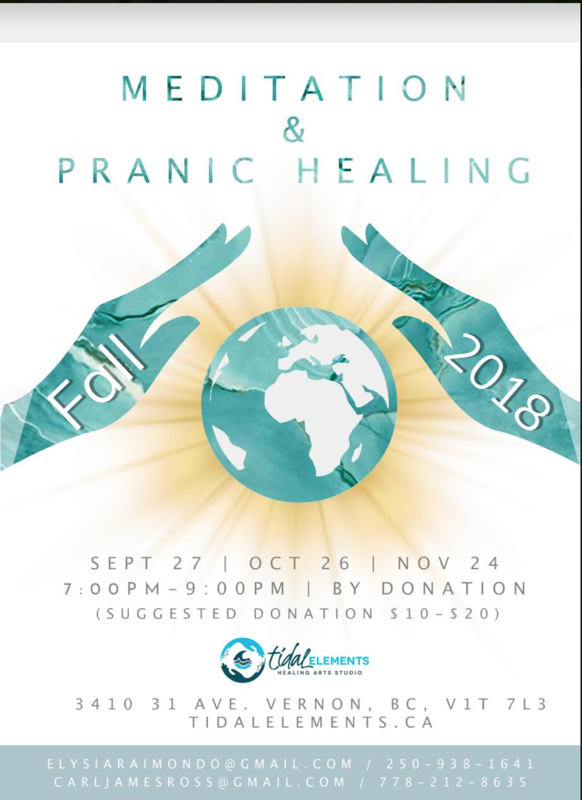 Come and experience miracles through Pranic Healing. No experience necessary. We start with gentle exercises and a powerful guided Planetary Peace Meditation. There will be an opportunity to share experiences afterwards. The second hour will be a healing clinic. Everyone who stays (participation in the clinic is optional) can have their own personalized session by an experienced Pranic Healer on specific or general ailments. Both Carl and Elysia would love to share the health benefits of Pranic Healing with you. Feel free to contact us and let us know in advance what you want to accomplish at an upcoming event.